Drive your company forward with in-depth analytics and increased awareness for Microsoft Dynamics GP and AX. Leverage the power of reporting and analytics to create a comprehensive roadmap for your company’s growth. Using data from your existing Microsoft Dynamics AX or GP system, Dynamic InsightsSM creates easy-to-use and easy to understand dashboards, giving your team a deeper understanding of your company. Use this data to quickly identify issues impacting your business and recognize opportunities as they come along. 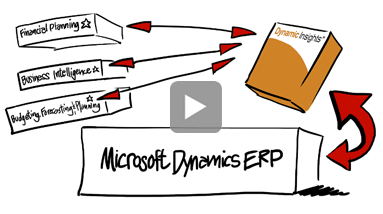 See how Dynamic InsightsSM can help your company unlock your data and enhance your ERP system. Need more information? Get details on our Dynamic InsightsSM Solution. What can true analytics and reporting do for you? 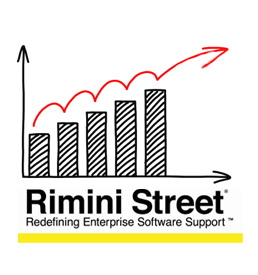 Read our case study and learn how Rimini Street is using Dynamic InsightsSM to shorten its monthly close process and achieve weekly forecasting, giving management a constant, “real-time” view into the status of their business. schedule a Dynamic InsightsSM demo? It’s easy. Call us at 415-568-3282 or contact us through the link below. 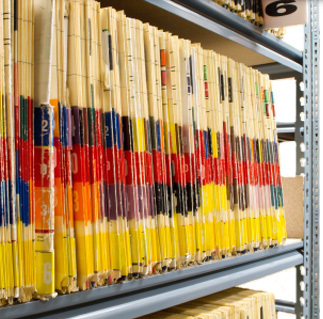 Q: Do I need a reporting and analytics solution? Yes. Armanino built this solution to specifically address the needs of many manufacturing and service companies and help Dynamics AX and GP users in all industries to enhance their ERP systems. This solution offers the bedrock of reporting and analytics -- business intelligence, financial reporting and budgeting, forecasting and planning -- all-in-one intuitive, affordable packaged solution. 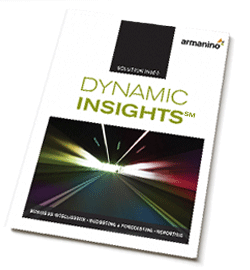 Q: What benefits can I expect from Dynamic InsightsSM? 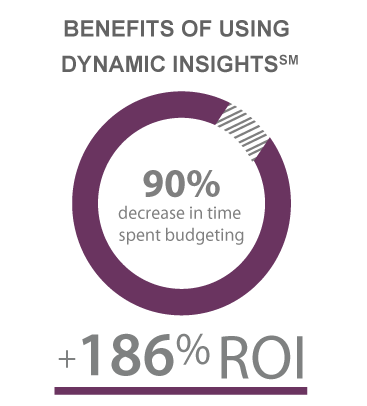 Dynamics GP and AX users have cut 90% of the time they used to spend on budgeting. They have experienced a 186% percent ROI with business intelligence dashboards that help them streamline day-to-day operations and see new market opportunities. They have a robust financial reporting solution that offers an audit trail for regulatory compliance. Let us show you how improved understanding through Dynamic InsightsSM can enable you to facilitate better decision making and strategic growth.